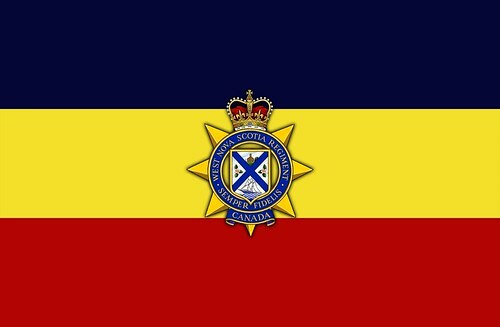 If you’re interested in knowing more about our history our helping your children or grandchildren to learn about your Regiment, we’d like to recommend a selection of books and videos which will help tremendously to do a good job. West Novas by Thomas Raddall – This well-written 326 page, hard covered book recounts the history of the West Novas from the time the Annapolis and Lunenburg Regiments were amalgamated to form the Regiment. Most of the book provides a detailed account of the Regiment overseas during World War II. Writing this book involved a great deal of collaboration with West Nova vets whom the author interviewed to get a true picture of what happened inside the Regiment during WWII. In almost every chapter, you'll find the names of individual soldiers and officers who distinguished themselves on the field of battle. As well, there are 42 pages of photos and maps from the war years. Times to Remember by Bill Thexton – This book Bill Thexton’s wartime recollections of the West Novas in England, Scotland, Sicily, Italy, the Hitler Line, the Gothic Line, Ortona in winter, and the Foglia River Crossing. 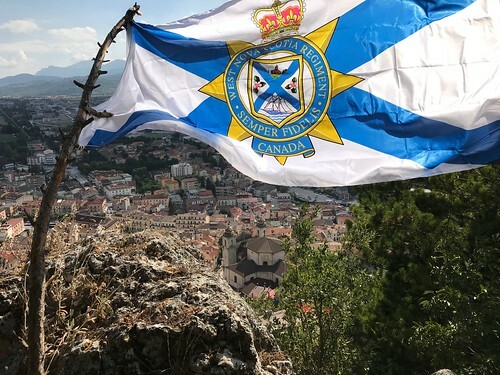 Major Thexton, a West Nova WWII company commander, tells how his regiment played an important role in the successful Italian Campaign that helped to win the Second World War. The book has 220 pages, enhanced by over 60 pictures and maps. 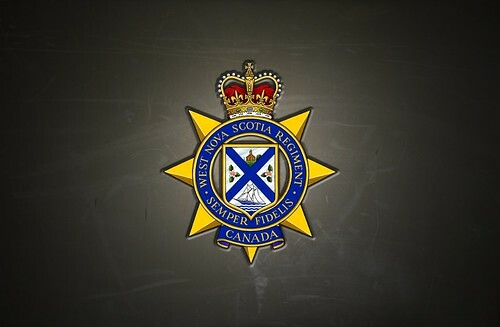 There is also a foreword written by Colonel Ian Hope, former West Nova and Commanding Officer of the PPCLI Battle Group in Task Force Orion in Afghanistan in 2006. 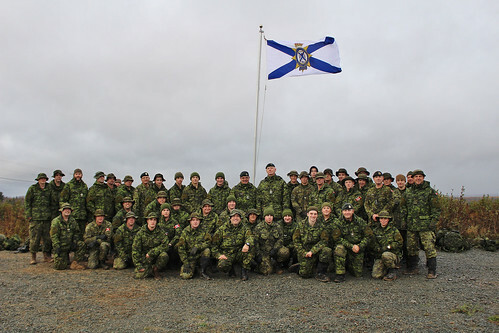 The books above are available through the Regimental Kit Shop at Building 209 or online at http://wnsr.ca/catalog/24 Books may also be purchased by contacting the WNSRRA Treasurer, 45 Churchill Ave., Kentville, NS, B4N 2H8 or by e-mail at bertfitz1955@gmail.com. 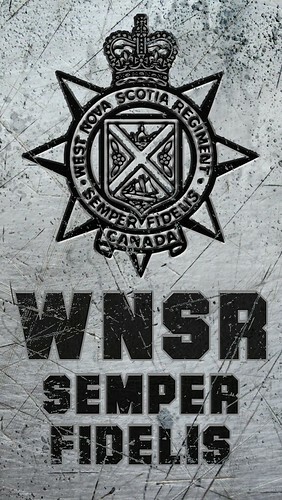 Be sure to include your postal address, and make your cheque payable to "WNSR Regimental Association". Cost for West Novas is $30, plus $16 S&H if you want it mailed. Cost for Times to Remember is $20, plus $14 if you want it mailed. There are four other books about the West Novas in Italy of which we don’t currently have copies. Through the Gates of Hell and Back: the private war of a footslogger from ‘The Avenue’ by John Bentley O’Brien with Devonna (O’Brien) Edwards. Official History of the Canadian Army in the Second World War, Volume II, The Canadians in Italy 1943-1945 by Lt-Col GWL Nicholson, published by the Queen’s Printer . It’s available in a PDF online and is a very detailed account of the Italian Campaign. It has over 800 pages of text and maps. The Citizen Soldiers, by Clerisy Entertainment and Eastlink TV, is a professionally produced hour long documentary on the West Novas in the Italian Campaign. It was produced and directed by Dale Stevens, our guest speaker at the 2015 Reunion banquet. These are true stories told by West Novas who were there. 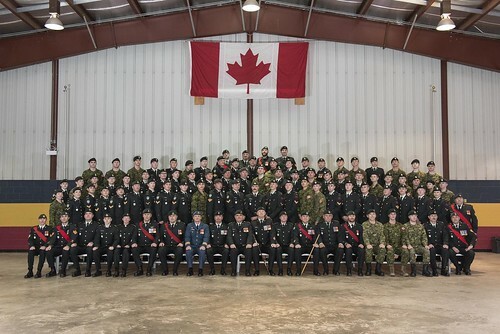 West Novas interviewed include Victor Dukeshire, Hugh Cuvelier, Doug Strickland, and Major Harry Eisenhauer, who brought the Regiment back from England in October 1945. The documentary showed first on Eastlink TV in January 2016 and is still available "On Demand" on Eastlink. Cost is $10 plus $3 S&H if you want it mailed. The Boys from Nova Scotia produced by Mike Dobson of MINDMediaWorks. 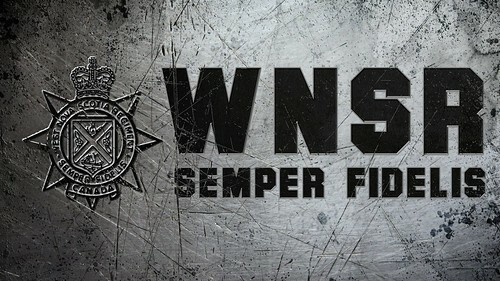 This is a very well done, locally produced 43 minute documentary of the West Novas in Italy. Produced in 2004 and published on YouTube in 2016, it's available at www.Youtube.com. It has great footage and photos from WWII and features interviews with many West Novas including Art Doucette, Oren Foster, Gordon Romkey, Harold Wolfe, Bill Thexton, Carrol Pothier, Max Forsyth-Smith, Alex McGuiness, Leo O'Meara, Ralph Rafuse, and Abel LeBlanc. Cost is $15 plus $3 S&H if you want it mailed.